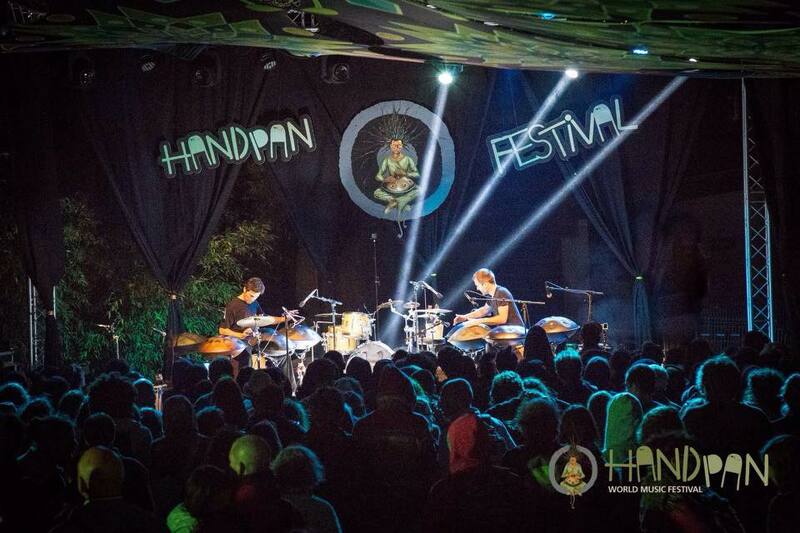 As you know, at MasterTheHandpan we just love keeping you up to date with all things handpan, including makers, artists, festivals, and loads more besides. 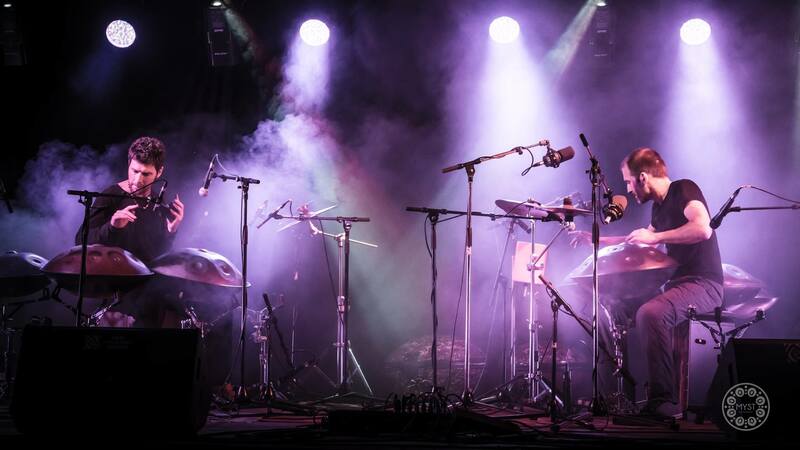 Today, I’d like to introduce you to two guys, two friends and two fantastic musicians: Laurent Sureau and Jeremy Nattagh, and, more precisely, their handpan duo, TwinPan. Hey, guys, could you quickly introduce yourselves? Laurent: I started playing the piano, drums and other percussion instruments as a child. I’ve had the opportunity to travel and meet some incredible people who have helped me learn about different cultures. Handpans came into my life in 2005 and gradually led me down a new path, musically and artistically. Jeremy: Music has also been a big part of my life since childhood. I have played flute, drums and piano in so many different live settings that sometimes, funny and surprising memories come back to me as if they were part of a different life. I also love adding electric bass and Jew’s harp to my compositions. I have also spent a lot of time in the recording studio, as a sound engineer and also as artistic advisor for musical productions or institutions such as museums. 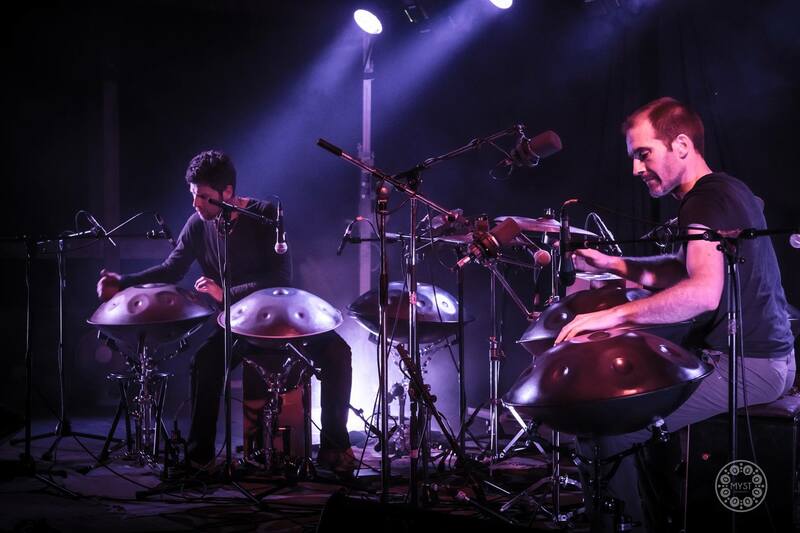 It was at the Handpan Festival, in France, in 2015. We were billed to play after each other on stage. We didn’t know each other before, we had only exchanged a few messages prior to meeting. 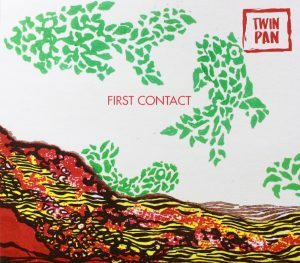 The afternoon of the concert, we came up with the idea of having a jam between our respective sets…When the time came to play the gig in the evening, without warning anyone, we sat back-to-back on stage and played together…TwinPan was born! We had pretty much the same set-up, so visually there are a lot of similarities there, and, as it was handpans that brought us together…the rest was obvious! It’s a studio album but recorded under live conditions. It’s as close as you can get to the experience of being at one of our concerts. What instruments do you play on the album? Laurent, what’s your favourite track on the album, and why? I love listening to “First Contact”. It reminds me of our first jam on stage, which later evolved into the version you hear now. It’s a bit like having to pick a favourite child! “Song For A” and “Think” both have the finesse and quality of arrangement that I love to be involved in as part of TwinPan. “First Contact” is also really good, being so close to the live version, and “Twinroots” makes me smile every time I hear it. You see, I’m already giving you a list, ha ha! Could you tell us what equipment you used to record the album? For that we put all our trust in the talented Alexandre Chaigne: Flea M249, Coles 4038, Neumann U87, AKG C414, Schoeps MK4, Sennheiser MKH50, Beyer M88, Neumann KM184, Shure KSM141. Preamplifiers: Neve, API, SSL, Amek, Chandler Limited, AML, Studer, Millennia. What are your upcoming tour dates? Our next performance will be on 7 December for the RDV du Hang, in Paris. Where can we get a copy of the album? Either at one of our gigs or by private message via Facebook. It will be available soon for listening and download on Bandcamp. Do you have a story to tell us about being in the studio or on stage? When we arrived to play at one of the Living Room concerts at EchoSoundSculpture, we realised that the sheer volume of instruments we brought along would mean changing the entire layout of the space. We moved all the sofas so that we could play right in the middle of the audience instead of on the stage area to the side, as planned. Those damn French turning up and causing chaos amongst the well-ordered Swiss, ha ha! It was an unforgettably intimate performance, as interesting for the audience as it was for us to be in such close proximity, as they could see up-close what we do with our hands and, even, our feet. Guys, thanks for this wonderful album, for the beautiful music you create and for giving this interview. With a big hug from me, I hope to see you again very soon!